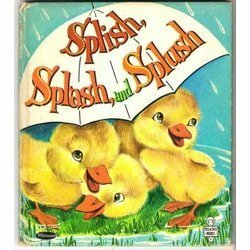 I was recently contacted by a journalist for a national newspaper who wanted me to name a book I read as a child that left a lasting impression. Nonetheless I did somehow grow up to become an author, and therefore my answer is, I guess, legitimate. It’s the only story I’ve got. Born in 1961, I have no memory of my parents reading to me. That’s not a complaint, by the way. I grew up surrounded by six older siblings and they were (mostly) all readers. I guess I got the message by sheer proximity. As a baseball-mad boy in a world without ESPN, I devoured the sports pages in the daily newspaper. Those were the first writers I desperately needed. 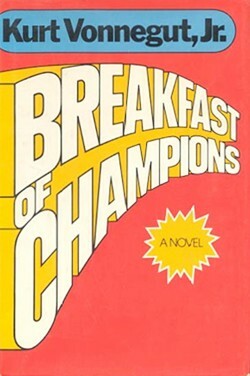 By age 13, I encountered Kurt Vonnegut’s “Breakfast of Champions.” It was funny and easy to read. There was no YA back then, my generation naturally graduated to Steinbeck, Bradbury, Brautigan, Vonnegut, Plath, whomever. “Breakfast” blew me away. Here was something as devilish as the kid in the back row, irreverent, rebellious, hilarious, wild. In a word, subversive. In those pages I first recognized the possibility that a book could be supremely cool. Thanks, Kurt.